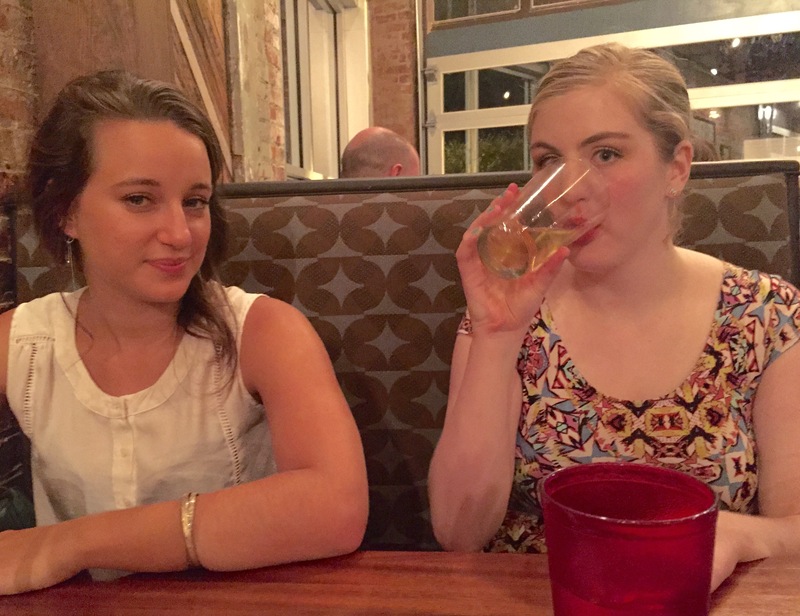 We’re Chelsea and Mattie: friends, foodies and forever searching for the best meal in Asheville. Although we’re new to the blogging scene, we’ve been eating our way through Western NC since 2009. We feel so lucky to live in this incredible town full of art, music and food. Our favorite restaurants are local haunts specializing in farm-to-table cuisine with fresh ingredients. They say opposites attract, which is definitely the case with us…including our taste in food. Chelsea, a devoted carnivore, will eat just about anything. Mattie, a pescatarian, prefers a plant-based diet. One thing we both agree on is our big love for the Asheville craft beer scene, which is arguably the best in the country. Happy Eating (and drinking)!